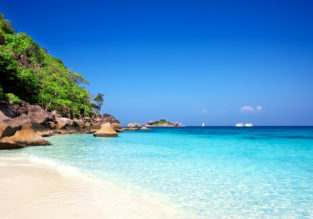 10-night Phuket getaway! 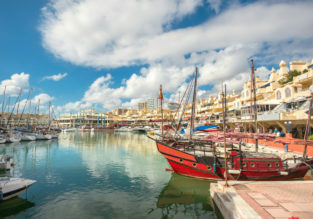 4* resort stay & flights from London for £442! 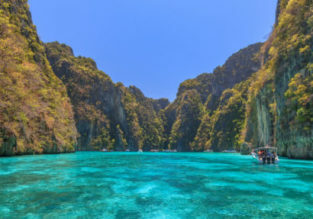 7-night stay at well-rated 4* hotel in Phuket + cheap flights from Kuala Lumpur for just $120! 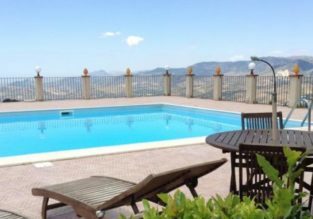 7-night B&B stay in top-rated 4* hotel in Maldives + flights from Singapore and transfers for $401! 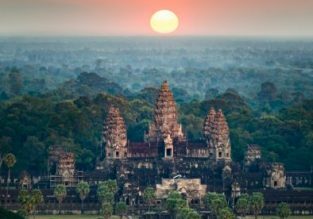 Discover Angkor Wat! 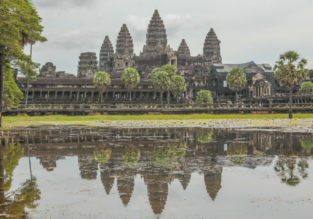 4-night stay at well-rated 4* hotel in Siem Reap + flights from Kuala Lumpur for just $88! 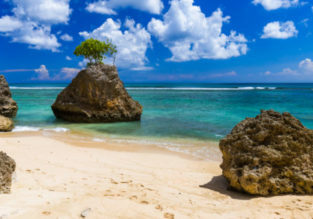 7-nigh stay in top-rated 4* hotel in Bali + non-stop flights from Manila for $189! 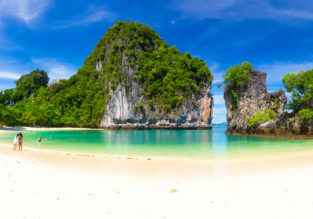 5-night stay in well-rated 4* resort in Krabi + flights from Bangkok only for $79!